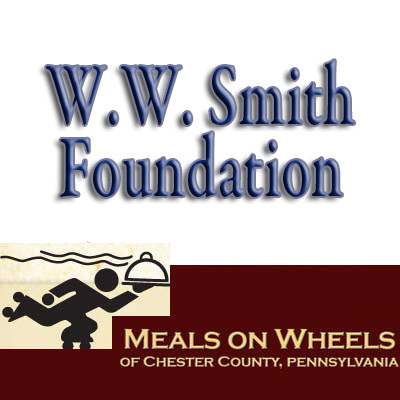 Meals on Wheels of Chester County (MOWCC) announced the receipt of a $10,000 grant from the W.W. Smith Charitable Trust. This grant will be used to help pay for the hot, nourishing lunches that are delivered by volunteers to homebound residents in our county. The W.W. Smith Charitable Trust is a private foundation that supports organizations that are focused on areas involving basic needs for food, clothing and shelter; supplementing higher education scholarship programs; and basic medical research primarily in heart disease, cancer, and AIDS. MOWCC is a volunteer based, nonprofit organization that has served Chester County for 42 years. 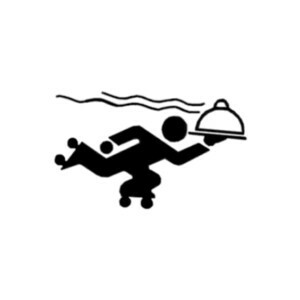 Today, the organization, with the help of more than 600 volunteers, provides 68,000 meals each year along with a daily check on the well-being, especially of our homebound seniors, which helps them to age safely in their own homes.